Human Cowpox infection is a rare, viral skin infection that is found primarily in Europe and Russia. Cowpox is primarily found in wild rodents (small mammals). Cowpox is caused by cowpox virus, a member of the orthopoxvirus family. The deadly smallpox virus belongs to the same family. What are the Signs and Symptoms of Cowpox? 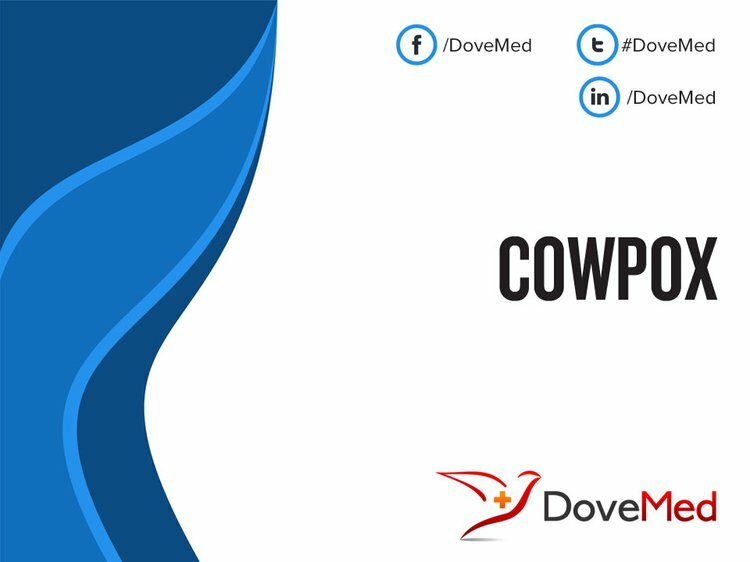 Cowpox Infection can be severe in individuals with weakened immunity, or in individuals with a history of allergies such as atopic dermatitis, hay fever, etc. Complete evaluation of the individual’s medical history and a thorough physical examination including the skin, eye, throat, lymph nodes, etc. One’s personal history, history of recent travel, occupation, skin diseases, sick contacts, pets in the house, allergies, etc. Skin biopsy of the lesion: In this procedure, the physician removes a sample of the skin tissue and sends it to the laboratory for a histopathological examination. The pathologist examines the biopsy under a microscope and arrives at a definitive diagnosis after a thorough evaluation of the clinical and microscopic findings, as well as by correlating the results of special studies on tissues (if required). What are the possible Complications of Cowpox? 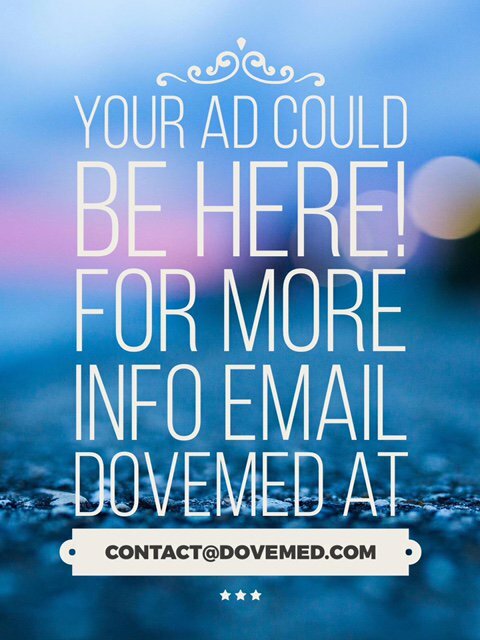 Pain medications, bed rest or hospitalization (if required), adequate nutrition, etc. The healthcare provider will recommend the best treatment option based upon each individual’s health condition. How can Cowpox be Prevented? Avoiding coming in contact with the infection source (such as an infected cat or cow) is the key to preventing Human Cowpox Infection. Vorou R, Papavassiliou V, Pierroutsakos I. Cowpox virus infection: an emerging health threat.Current Opinion in Infectious Diseases. 2008;21(2):153-156. doi:10.1097/qco.0b013e3282f44c74. Baxby D, Bennett M, Getty B. Human cowpox 1969–93: a review based on 54 cases. Br J Dermatol. 1994;131(5):598-607. doi:10.1111/j.1365-2133.1994.tb04969.x. Pahlitzsch R, Hammarin A, Widell A. A Case of Facial Cellulitis and Necrotizing Lymphadenitis due to Cowpox Virus Infection. Clinical Infectious Diseases. 2006;43(6):737-742. doi:10.1086/506937. Fassbender, P., Zange, S., Ibrahim, S., Zoeller, G., Herbstreit, F., & Meyer, H. (2016). Generalized Cowpox Virus Infection in a Patient with HIV, Germany, 2012. Emerging infectious diseases, 22(3), 553. Josleyn, N., Yellayi, S., Martinez, M., Janosko, K., Adams, R., Burdette, T., ... & Johnson, R. (2015). Evaluation of bone marrow in cowpox virus infection in cynomolgus macaques (VIR1P. 1127). The Journal of Immunology, 194(1 Supplement), 74-4. McInerney, J., Papasouliotis, K., Simpson, K., English, K., Cook, S., Milne, E., & Gunn-Moore, D. A. (2015). Pulmonary cowpox in cats: five cases. Journal of feline medicine and surgery, 1098612X15583344. Świtaj, K., Kajfasz, P., Kurth, A., & Nitsche, A. (2015). Cowpox after a cat scratch-case report from Poland. Annals of agricultural and environmental medicine: AAEM, 22(3), 456. Quenelle, D. C., Collins, D. J., Wan, W. B., Beadle, J. R., Hostetler, K. Y., & Kern, E. R. (2004). Oral treatment of cowpox and vaccinia virus infections in mice with ether lipid esters of cidofovir. Antimicrobial agents and chemotherapy, 48(2), 404-412.